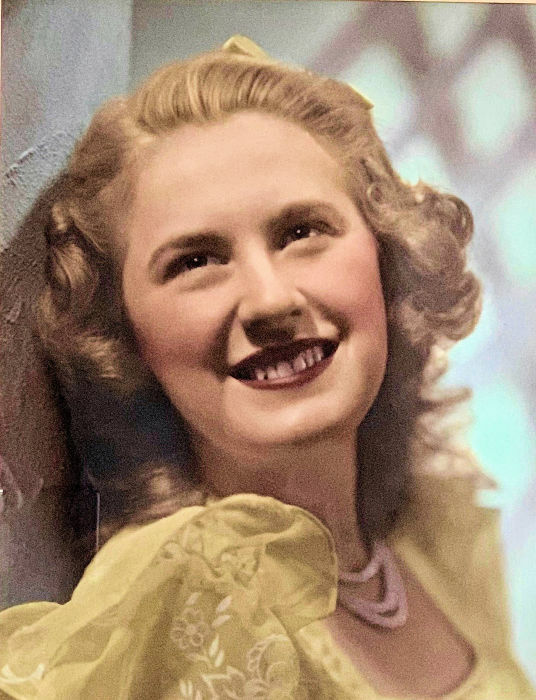 Mary Anne Fairgrieve 88 of Albany, passed away on Sunday, at her residence. She was born in Oregon City, OR. The family moved to Redlands, OR, and Wren, OR before settling in Albany in 1943. She attended Albany Union High School and graduated in 1948. She started modeling and working at US Bank. She met Douglas Sherry Fairgrieve in 1958 when he moved from Pittsburgh, PA and was hired to run Sales for Wah Chang, Albany. They married in Reno and had their first born, Douglas Walker Fairgrieve, in 1960. The next year they welcomed their 2nd child, Mark Cooper Fairgrieve. In 1972, Sherry Anne Fairgrieve was born, their third and final child. Mary Anne was a homemaker and worked as a part-time travel agent for many years. She traveled around the world with her husband and had a beautiful life together. She passed when living at the Bonaventure Senior living after battling Alzheimers-Dementia. She is survived by her two sons and daughter-n-laws, Douglas and Donna Fairgrieve and her grandson Jonathan, Mark and Reilly Fairgrieve and her grandson Michael, as well as her daughter and husband, Brian and Sherry Sandilands and grandchildren, Andrew John and “little” Mary Anne. A Memorial Mass will be held Friday at 11:00 a.m. at St. Mary's Catholic Church and Private inurnment will be held at Willamette National Cemetery in Portland.